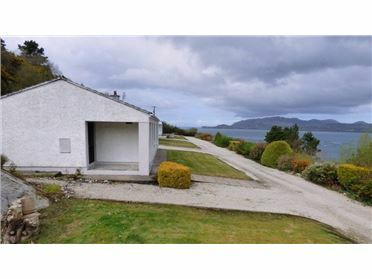 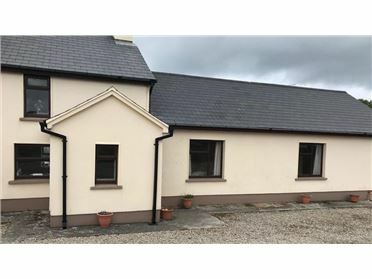 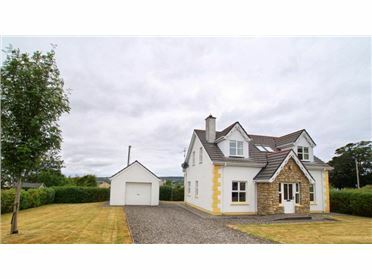 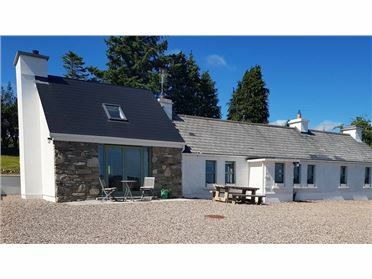 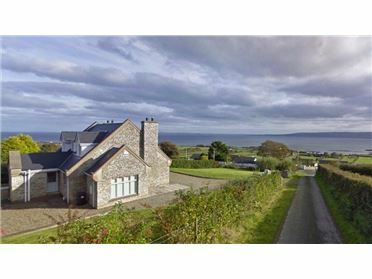 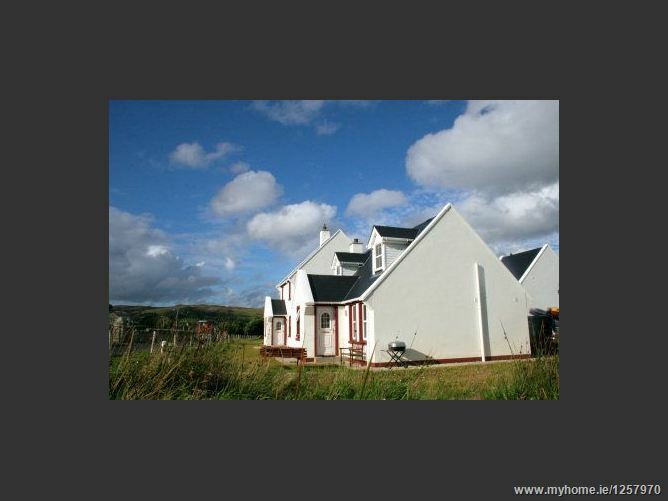 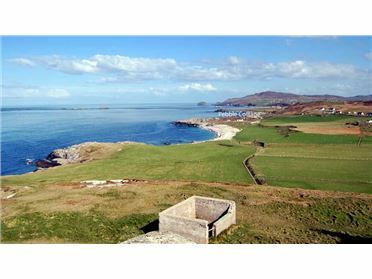 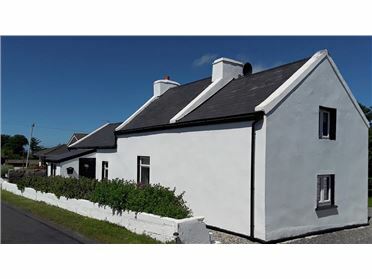 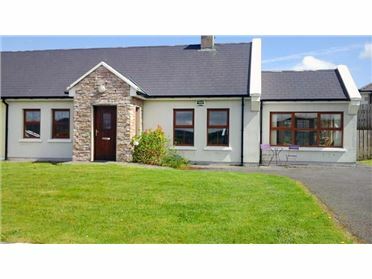 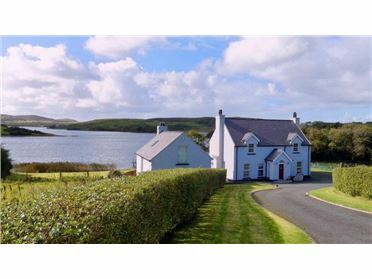 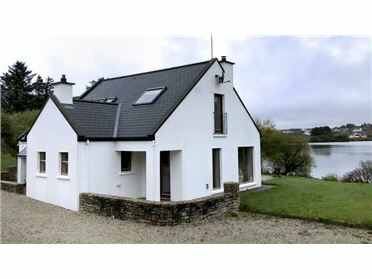 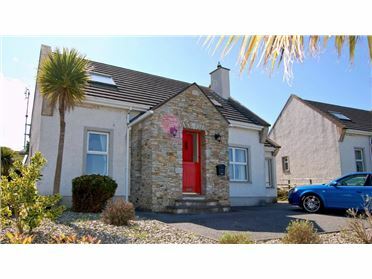 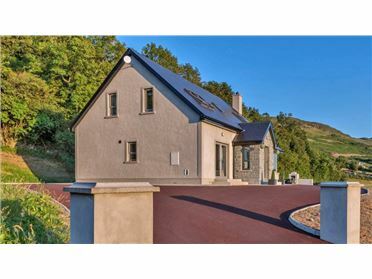 Detached cottage, ideally situated in the heart of the very popular holiday village of Dunfanaghy. 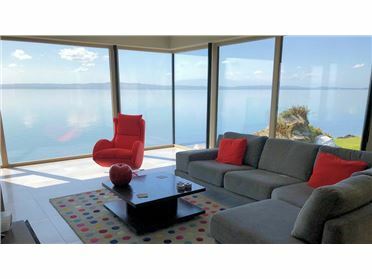 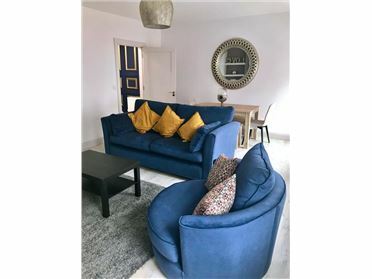 2 minutes walk to bars and cafes, hotels, restaurants and shops. 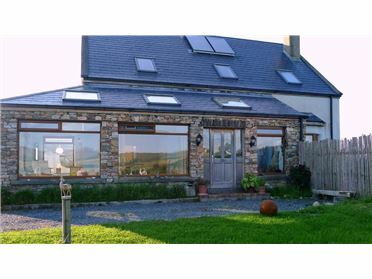 Small South West facing garden ideal for evening BBQ. 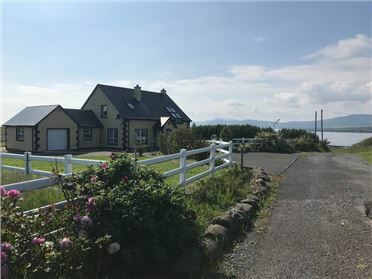 Whether youâ€™re coming to Dunfanaghy for the breath taking scenery or the many activities that the region has to offer, let this comfortable, light and airy cottage be your holiday base.